It is 50 years since the last new Humber was sold in Australia however a solid group of enthusiasts ensure these cars and the lower-cost Hillmans keep turning up at automotive events. Prices are rising, although not quickly enough to make restoration of a rusty Rootes Group model viable. A Snipe or Hawk in excellent condition will exceed $10,000 however taking a neglected car from barn-find to show-stopper will still cost $60,000. 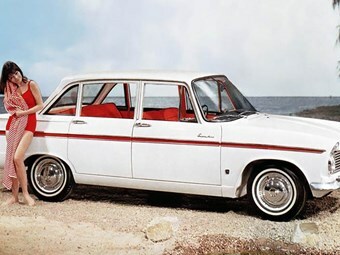 Hillmans and the Hillman-based Humber Vogue are cheaper to own than big Humbers and fun for anyone with $5000-7000 available. The Hunter which 50 years ago won the first London-Sydney Marathon Rally has failed to capitalise on that achievement.